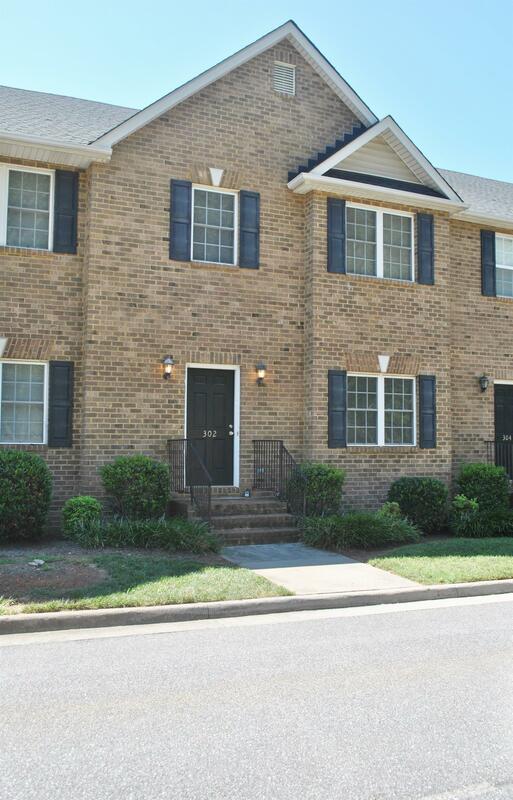 Maintenance free, 3 bedroom all brick townhome in Wyndhurst! Inside provides an open great room with all new laminate flooring. Galley kitchen offers a full appliance package and walk-in pantry. Dining options include the eat-in kitchen adorned with chair rail or private grilling deck, perfect for summer BBQ's! Upstairs hosts the master suite with ensuite bath and generous walk-in closet. Two additional bedrooms and full bath down the hall. Terrance level one car garage! Main level laundry- washer and dryer convey. Within walking distance to dining, shopping and YMCA. Contact agent for private viewing.